Working with freelancers can be a great way to scale your agency. Today’s digital nomads are flexible, bring expertise to your projects, and are often more affordable than hiring an employee. But working with freelancers isn’t always rainbows and sunshine. The best freelancers often have a busy schedule. This makes it hard to fit in extra work. It can feel like a hassle when you need to contact the freelancer and wait days for every small adjustment of your project - or just even to receive a price quote. The collaboration with a freelancer sometimes results in an agency becoming entirely dependent. Every time the client requests a small change, the agency requires the help of the freelancer to actually make the change. And don’t even think about the worst case scenario where the freelancer decides he/she doesn’t have the time anymore to work on your projects. "I used to work with a freelancer to set up websites for my clients. I was totally dependent on him. But at some point he got a new job and said he didn’t have the time anymore." Freelancers generally work at an hourly rate. This can lead to suspicion and stress between both parties, because there’s a direct conflict of interest between freelancers and clients: The client wants the job to be done as fast as possible, the freelancer benefits from taking more time. There’s also the hidden costs of maintenance: Every time the system needs an update, the freelancer will have to charge for his/her work. This makes it difficult to estimate your margins and the long-term cost of a project. Agencies often work with more than one freelance. This can quickly become a mess and a hassle to manage your entire portfolio. Projects are scattered among different hosting partners, content management systems, and freelancers. 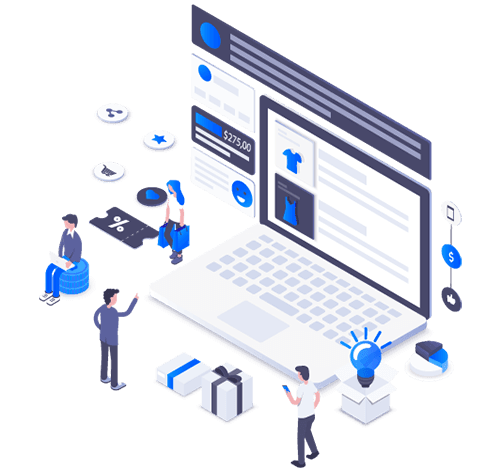 Cloud technology empowers agencies and studios to take back ownership of their different projects and reduce their dependence on freelancers. It’s no longer necessary to collaborate with a freelancer for setting up hosting, maintain infrastructure and perform updates. These tasks are automated by the cloud platform. This technological evolution doesn’t mean freelance work is dead. In contrary, thanks to cloud technology freelance becomes what it was meant to be: temporary. Freelancers can once again focus on the work they get hired for in the first place: building websites. Cloud freelancers are more flexible, efficient and effective than traditional freelancers and are a possible solution to many of the challenges. 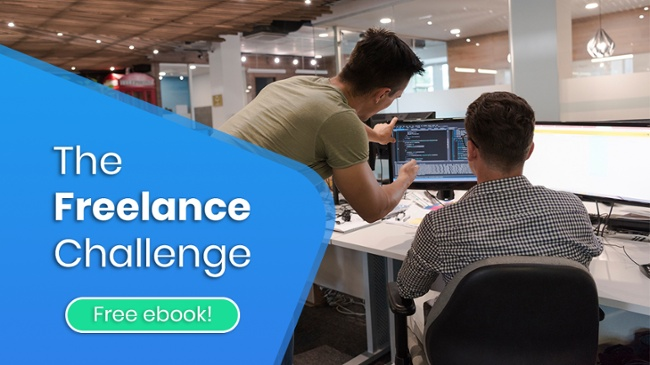 To learn more about the opportunities of working with cloud freelancers, download our free ebook "The Freelance Challenge". ✅ How can you avoid losing control over your projects? ✅ How can you ensure a great service towards your customer? ✅ How can you deal with conflict-of-interests? ✅ How can you work more transparent?